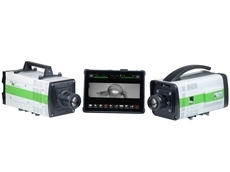 Andor Technology (Andor), specialists in scientific imaging and spectroscopy solutions, have announced the launch of their new iKon-M X-ray CCD camera. 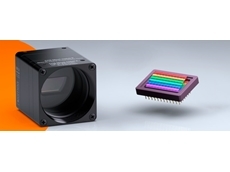 This extension to the ‘iKon’ family of low light imaging cameras is designed to deliver high-performance solutions to direct detection X-ray needs, and is available in two variants: DO and DY. 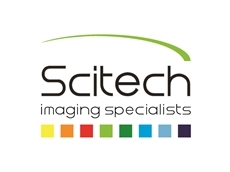 The iKon-M X-ray CCD camera is available from Scitech . The DO variant interfaces easily with vacuum chambers, whereas the DY variant is a ‘stand-alone’ camera with a beryllium input window. 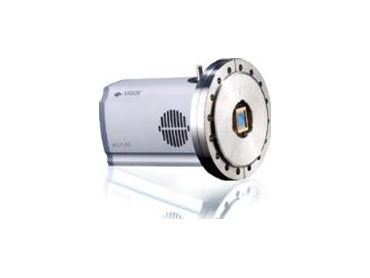 The iKon-M CCD camera offers low read noise floor, high QE across the X-ray, XUV and EUV energy ranges. It has negligible dark current with thermoelectric cooling to as low as -90ºC suitable for maximising signal to noise for low photon flux applications. 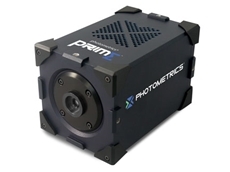 Readout speeds of up to 2.5 MHz enable faster frame rate imaging of dynamic processes.